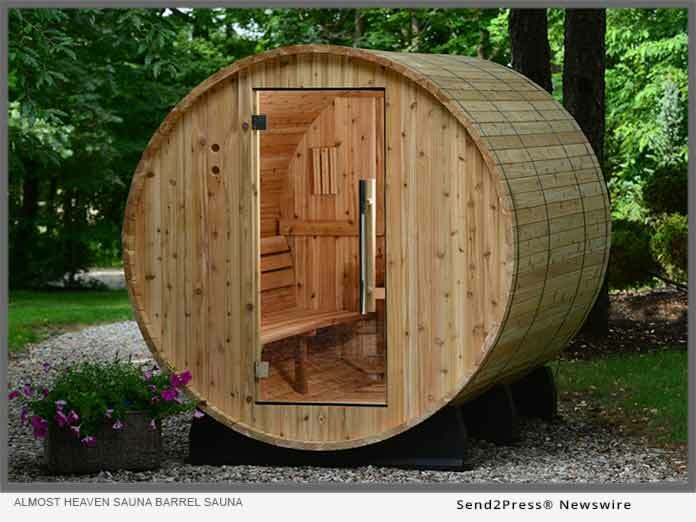 HOLLAND, Mich., Jan. 15, 2019 (SEND2PRESS NEWSWIRE) — Almost Heaven Saunas is being acquired by Harvia, the leading sauna heater and component manufacturer. Harvia Oyj, has announced that it is purchasing US sauna manufacturer, Almost Heaven Saunas. This acquisition will enable Harvia to offer better and more extensive service to its customers in North America and provide Almost Heaven Saunas with added products and resources to continue its growth in the consumer sauna business. “The acquisition of Almost Heaven Saunas is a significant step in developing our business in North America. Almost Heaven Saunas has been Harvia’s client since 2013. The company’s growth has been strong in the last few years, which combined with the work done with our other clients and distributors has resulted in positive sales development for Harvia in North America,” says Tapio Pajuharju, CEO of Harvia. "The acquisition of Almost Heaven Saunas is a significant step in developing our business in North America," says Tapio Pajuharju, CEO of Harvia.